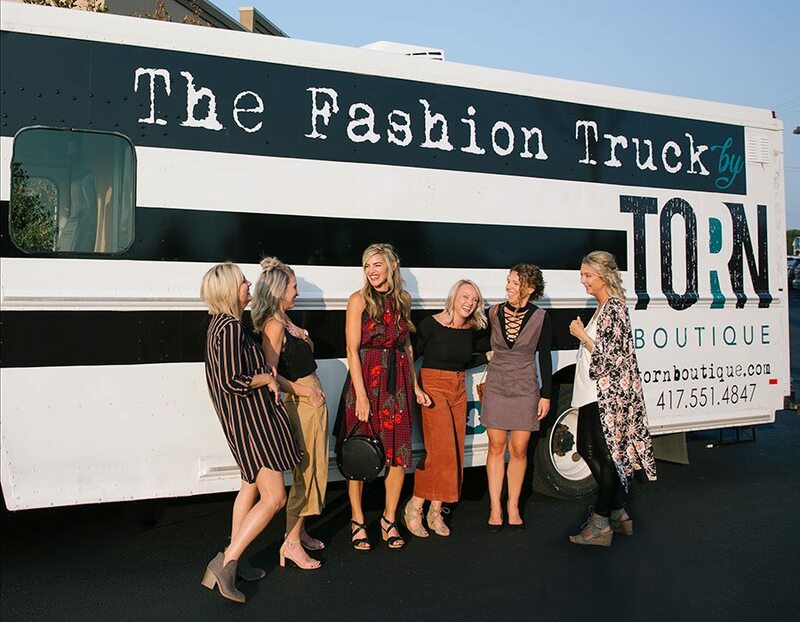 Photo by Brad ZweerinkTorn Boutique's Fashion Truck has already made appearances at The Vineyard Market and the Junior League of Springfield. It's free to book this mobile shopping boutique to come to you! 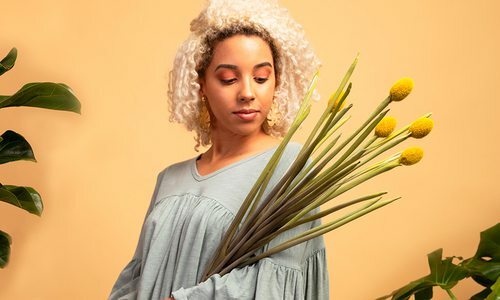 Nestled in the center of the Historic District in the small town of Ozark, MO sits the home of Torn Boutique. The little white bungalow house with the teal door has become a favorite shopping destination for many since its doors opened in August of 2012. 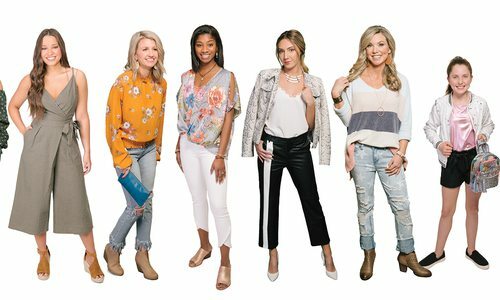 The owner, Carissa Greenlee, has a passion for fashion and strives to bring the most current trends and styles to her customers at prices everyone can afford. New inventory is delivered weekly which keeps the store looking and feeling fresh all the time! Carissa and her staff are very focused on customer service. They want every person that enters the door to feel special and enjoy their shopping experience. Country Lace Boutique in Bolivar, Missouri has all of the latest trends and fashions.